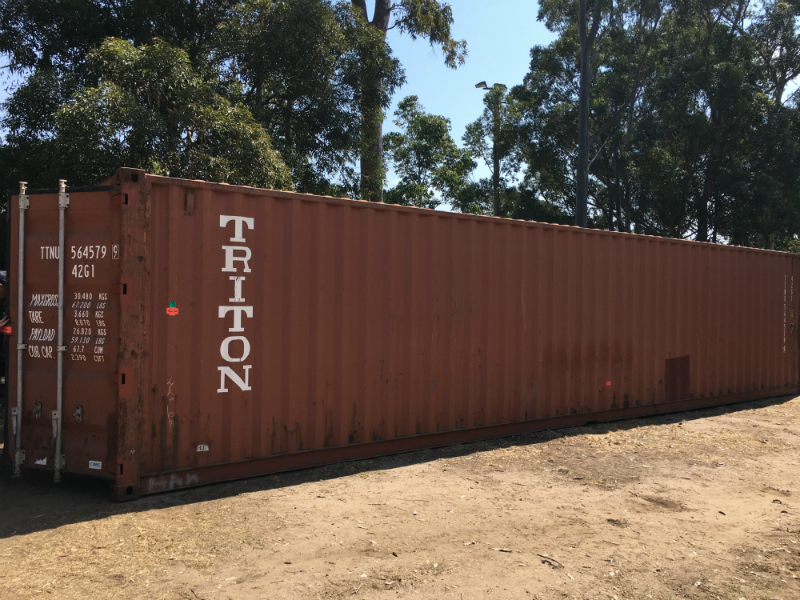 In addition to their De La Day fundraising efforts, Caringbah are also the latest Lasallian school to generously take part in housing the second 40ft shipping container as part of a valuable initiative, bound for Bomana, Papua New Guinea. 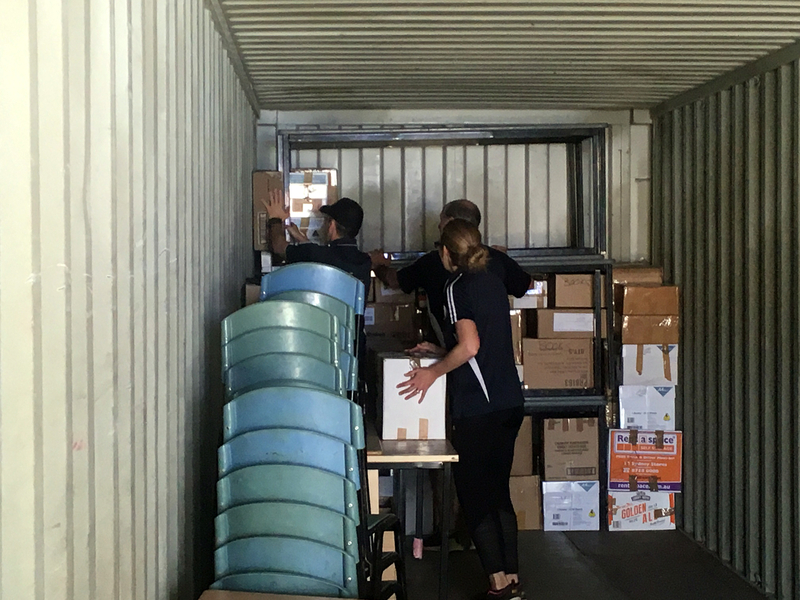 The packing of the container commenced on Friday 22 September, with teachers and staff from Caringbah and members of Lasallian Mission Council, working collaboratively to pack much-needed school resources such as; computers, filing cabinets, tables and chairs, uniforms, stationery and pre-loved textbooks. 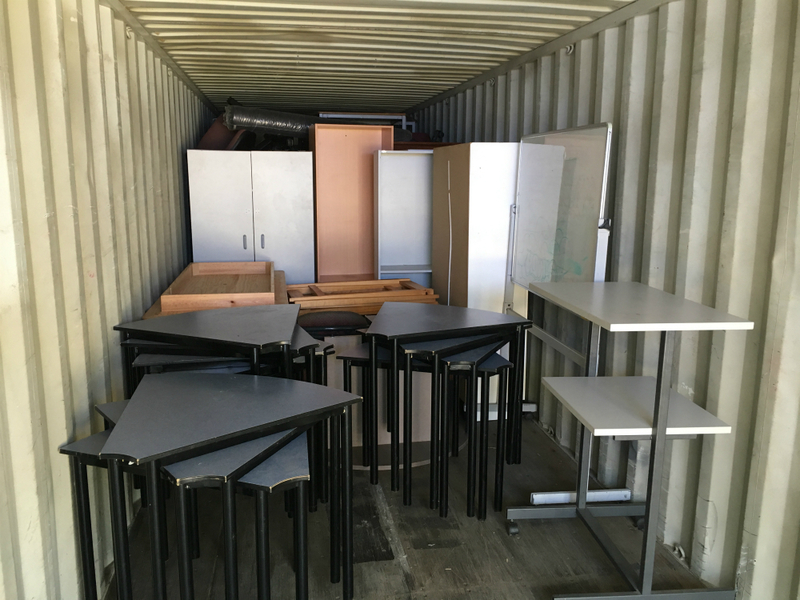 Once complete, the container will be shipped to De La Salle Secondary School Bomana. Lasallian Mission Council (LMC) are extremely grateful to Principal, Christopher Agnew and staff of De La Salle Caringbah and the local community who are supporting such a valuable initiative.